Thank you for visiting our site. Please fill out the following form to request information about our services or contact us via the details below. 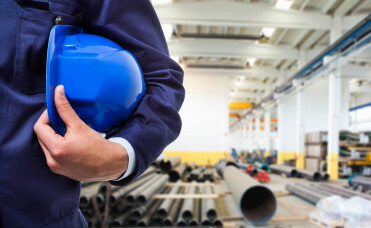 For our estimation department please email estimation@kje-inc.com. For Employment please Click Here. 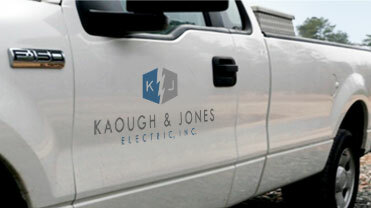 KAOUGH & JONES ELECTRIC, INC.